The colors of the leaves have begun to change and the cool breeze has begun to blow. Our weekends are starting to fill up with our favorite fall activities. Before wandering through corn mazes, exploring pumpkins patches and enjoying nostalgic hayrides, we rummage through our closets for the perfect sweater. The soft woven textures of our favorite sweaters are totally snuggle worthy. 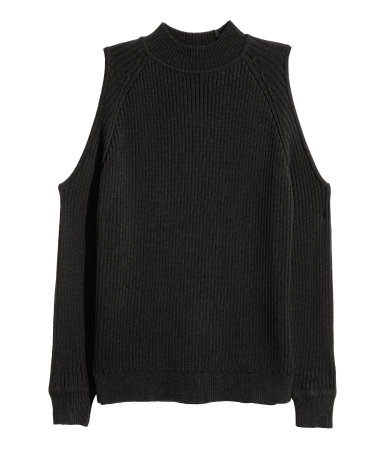 So whether you are looking for a classic turtleneck or an oversized chunky knit, here are the best sweaters under $60! 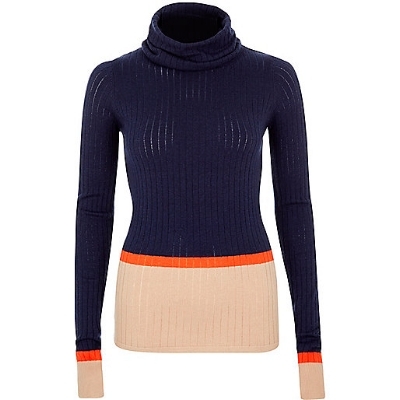 A versatile color-block turtleneck, perfect for work. Kimono styles pair well over a button ups and can be worn alone. Tie it up or let your laces loose. The perfect knit short set for nighttime with OTK boots. The shoulder peek makes this sweater perfect for day to night. 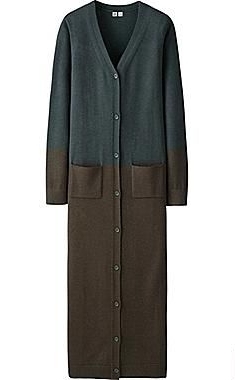 Wear as a jacket or pair with boots as a dress.